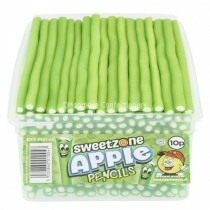 Pencils and Cable sweet are retro sweets that come in a range of shapes and sizes, they tend to be similar to liquorice sweets as they have similar elastic qualities as the former. 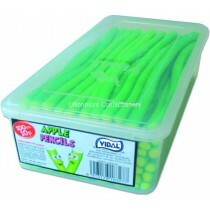 Cables and Pencils are made using corn-starch moulding process and it is then tipped into individual moulds ready to turn into the desired shape. 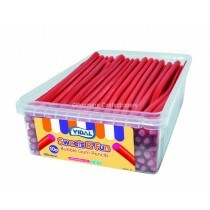 Pencils are loved by kids and adults alike with many different varieties to choose from. 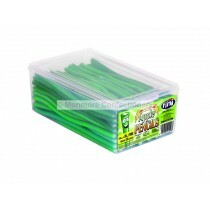 Some of our products are suitable for vegetarians and we are always looking to introduce more sweets that would be ideal for a pick n mix whatever your preference. 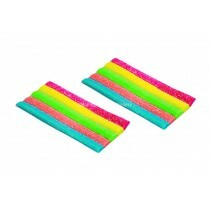 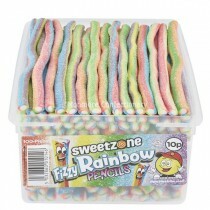 With products including our Haribo rainbow twists and sours we aim to offer as many different sweets as we can. 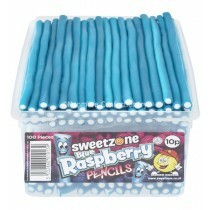 We have many different brands and flavours to choose from in our ever expanding range from Blue Raspberry Pencils in our Fini brand and our own brand Giant Sour Fruit burst cables that come with a delicious fondant centre. 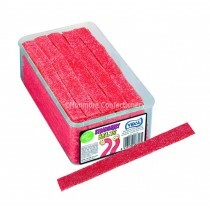 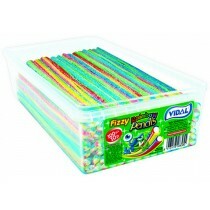 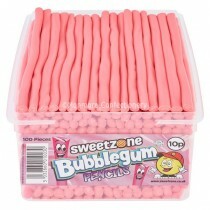 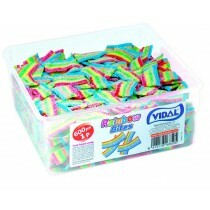 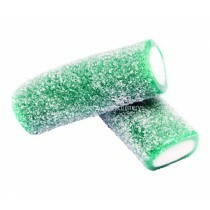 Whatever confectionery products you are looking for you will find our cash and carry sweets to your liking.